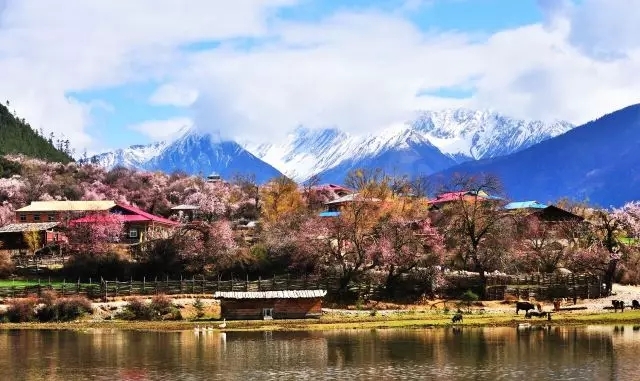 The Shandong Provincial Tourism Bureau of China has launched a series of video advertisements overseas using coverage and frequency purchase tools. The Shandong Provincial Tourism Bureau encourages visitors to appreciate the beauty of China from a new perspective and hopes to attract Australian tourists to use Shandong as a tourist destination. They created the Shandong International Beer Culture Festival as a “signboard” to attract tourists, and worked with overseas travel experts and video producers to create three videos about Shandong to attract adventurous Australians. The Bureau of Tourism also used coverage and frequency buying tools to reach its target audience on a large scale and launched a series of video ads. “Video allows us to better communicate with our target audience. Coverage and frequency buying tools not only help us accurately reach our overseas target audience, but also control how many times ads are shown to them. Facebook is a travel agency that promotes to a global audience. An efficient way to destination. Platform, we plan to make more use of this platform in the future."